Square Enix has posted a new English trailer for their upcoming classic-style RPG I am Setsuna. The trailer is titled “E3 2016 Trailer”, so it seems the company is getting a head of all the hype and showing some of their games before hand. Additionally, the trailer shows off battles and story scenes that players can expect, as well as, an air ship scene, that I quiet enjoyed. 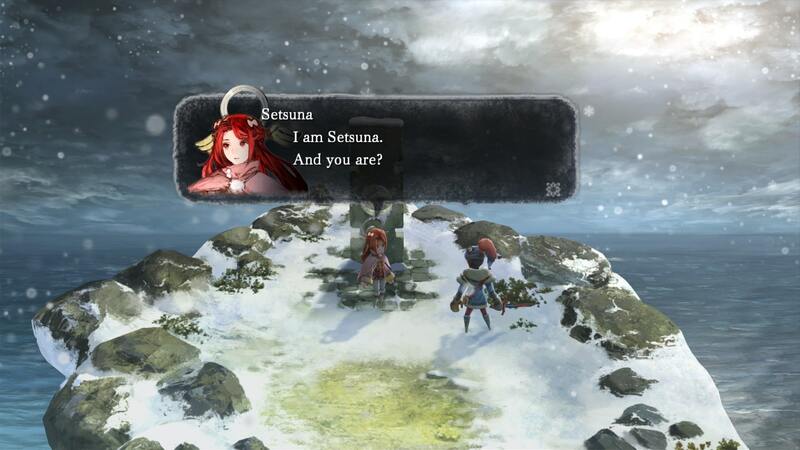 I am Setsuna will be available on PlayStation 4-via PSN and PC-via Steam on July 19.